One of the leading ways web development companies increase revenue is to offer hosting services to their clients. Yes, they make money developing websites, but for residual income, it helps to host the sites you so carefully developed. Besides, don’t you want to ensure those websites are effective in building business for your clients? Whether you offer web hosting or not, Internet security should be the main focus of services you offer. Here are a few reasons why. 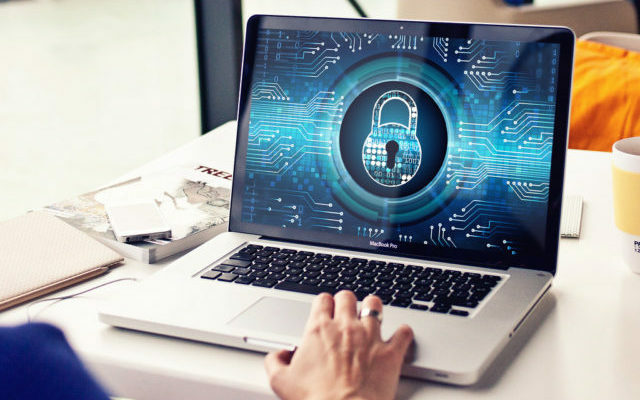 Internet security has always been a major area of focus, but the reason so many web development companies are seeking professionals with an MSIA degree is because of recent advances in technology. Now, the Internet of Things, IoT, is being used by private individuals as well as corporate and public entities, which necessitates greater security measures than ever before. A seemingly simple security breach could have a profound impact on everything from your remote security cameras to your banking information. Everything is connected now, which means that web development companies must ensure that apps they develop for their clients can protect against cyber threats, foreign and domestic. Not only are you at risk for exposing vital information of your own but once your website is breached, that malicious code could go viral. If it is discovered that the breach was the result of inadequate security built into your code, your web development company could quickly go under. Realistically, that’s the key to survival. As alluded to above, bad news spreads quickly. If you’ve made a grievous error, don’t you think it will soon be posted across the Web? Before you know it, any potential jobs you have lined up could cancel and you’d be left holding the proverbial bag. It pays to hire an information security specialist with an online information security degree. Not only do you need to ensure you have satisfied customers, but you also need extra protection yourself. If your code is lacking, hackers can access any and all information you are storing for your clients as well as for your own records. This could be lethal if you are breached! It pays to pay more for that added security for long-term success. Extra protection today ensures your future and that of your clients. If you offer cybersecurity as a service, you’ll be giving your clients that extra protection they really need. Whether you are simply a web development company looking to give your clients safe apps or are hosting as well as developing ultra-secure websites, you’ll want to give them services above and beyond what other web developers are offering. With so much worry about the security of the Web going into next year, hiring recent graduates with MSIA degrees can put you ahead of the competition. Web development is going in new directions and all of them are dependent on secure code. Take your business to new levels, but always with your clients’ needs at heart. By securing their websites you’ll be securing your future and that’s a win-win proposition all the way around.